Identifying your market segmentation is a fundamental tenet of marketing. You will be much more effective and efficient if you choose a target and design your product, pricing, communication, distribution, and marketing tactics to appeal distinctly to that target. But how do you know which target to choose? A Priori segmentation uses existing knowledge to make assumptions that are generally accepted about certain groups. For example, deducing that men look for easy to prepare foods more than women creates an a priori segmentation. A priori segmentations should always be verified using marketing research. Usage Segmentation schemes are based on the belief that individuals who use more of your product are different from those who are lighter users of your product. (This is seen in the ever popular 80/20 rule.) Marketing research is used to determine the appropriate usage levels for segment definition. Attitudinal Segmentations are based on the perceptions and motivations of the segments. Qualitative marketing research can be used to understand what perceptions and motivations exist while quantitative marketing research techniques can describe the volume of individuals holding those perceptions and motivations. Needs Based Segmentations describe population subsets by the need they hold and potentially satisfy by buying your product or service. Needs Based segmentations are often very useful in developing new products or services. Selecting the best segmentation scheme and designing and implementing actionable market segmentation research is an Infosurv Research specialty. 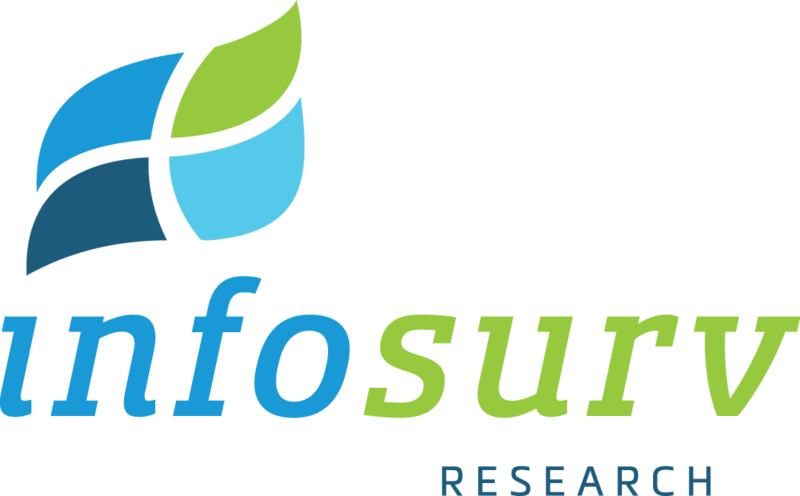 If you’d like to discuss your market segmentation needs with an Infosurv Research consultant, please contact us today.